Shaina Craft is a visual artist living and working in Chicago. She graduated with an MFA from The New York Academy of Art in 2015 and a BFA from Maryland Institute College of Art in 2011. Shaina creates figurative oil paintings and works on paper that explore contemporary and classical techniques. 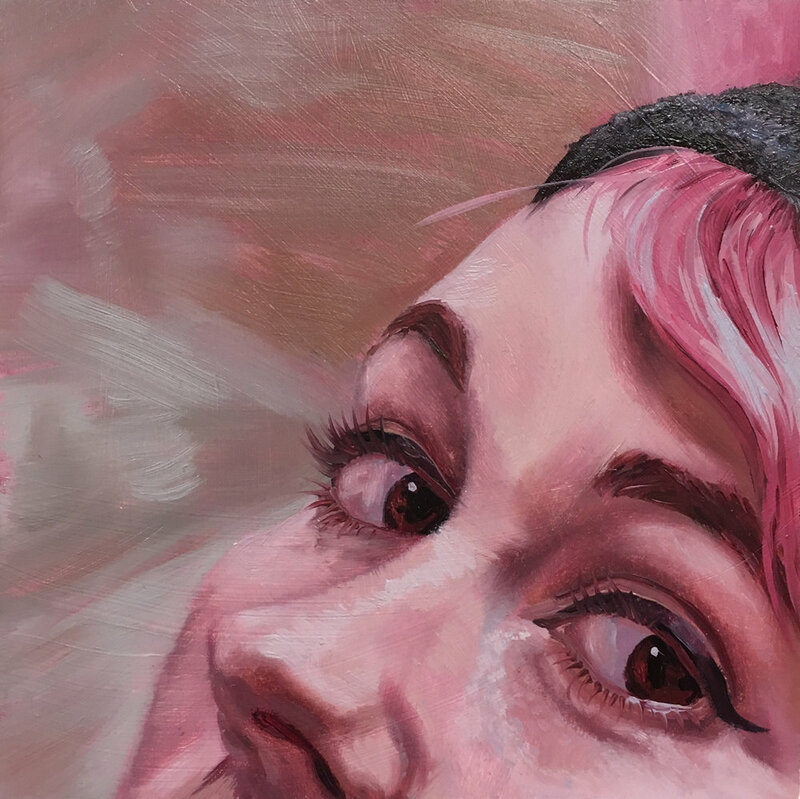 Shaina's painting "Wonder" was recently on view at the Wausau Museum of Contemporary Art for their inaugural exhibition, curated by Alyssa Monks. She has also recently received the Blick/InLiquid Microgrant for her series of Petite Paintings. She recently exhibited in Winged Woman; the Art of Arlene Love and Contemporary Parallels at the Painted Bride in Philadelphia. Her work has been shown in galleries across the United States as well as the Affordable Art Fair NYC with SaatchiArt. Shaina exhibited in a group show of drawings at Lacey & Phillips curated by InLiquid in early 2017. Shaina’s work has been recognized by publications such as Juxtapoz, Hi Fructose, and PoetsArtists.